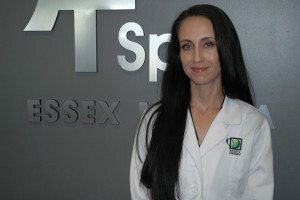 Essex Medspa is excited to welcome Toni Wentz, licensed esthetician, to our staff. She has been in the skin care industry for 20 years. Now until September 30th Toni will be offering the Essex Antioxidant Microdermabrasion treatment normally $100, for just $80, along with a complimentary skin care consultation and a trial size Rhonda Allison cleanser. Toni will help you find the best cleanser for your skin type. You can review the cleansers prior to your appointment by clicking on the links provided. Call today to book your appointment at 303-973-3683 or book online!